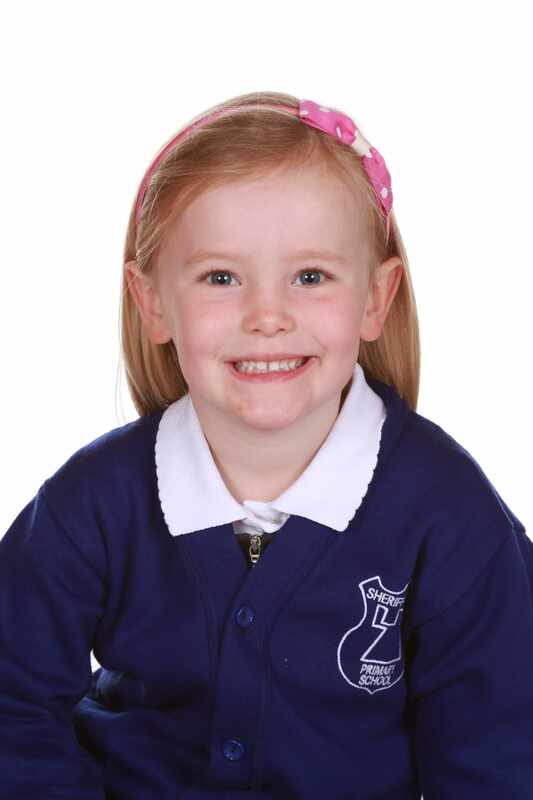 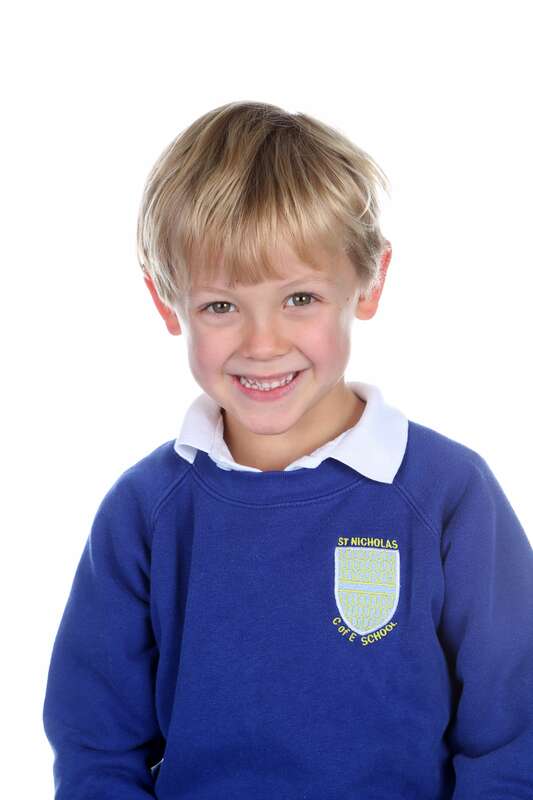 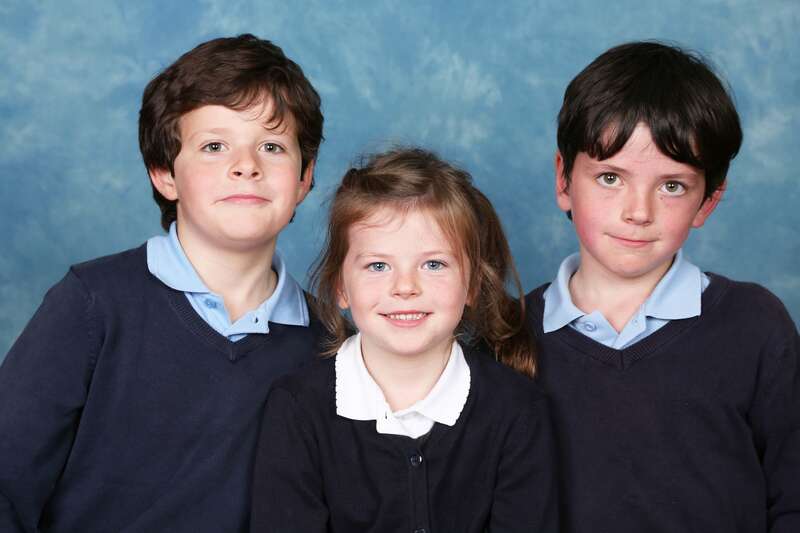 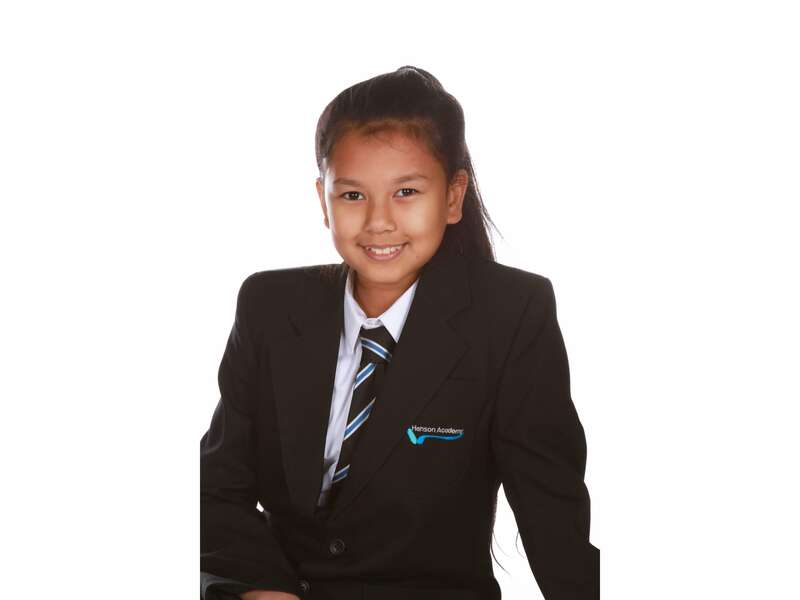 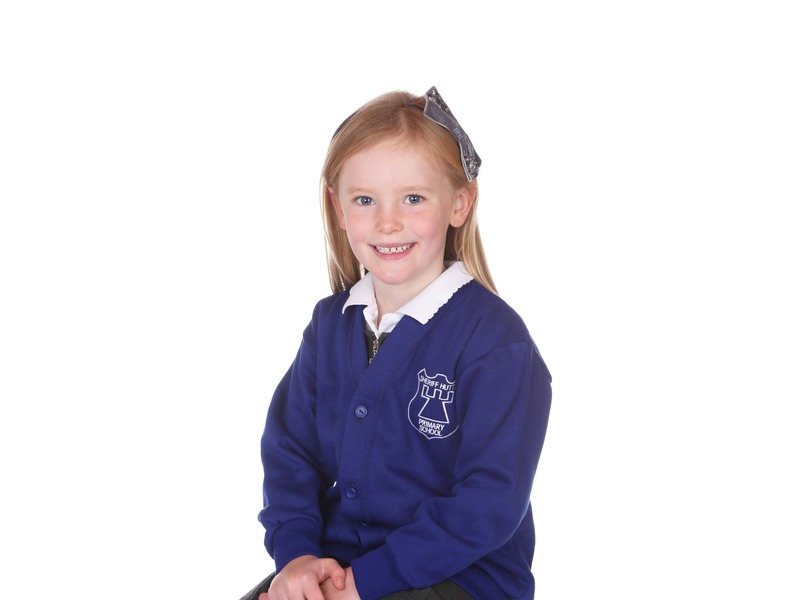 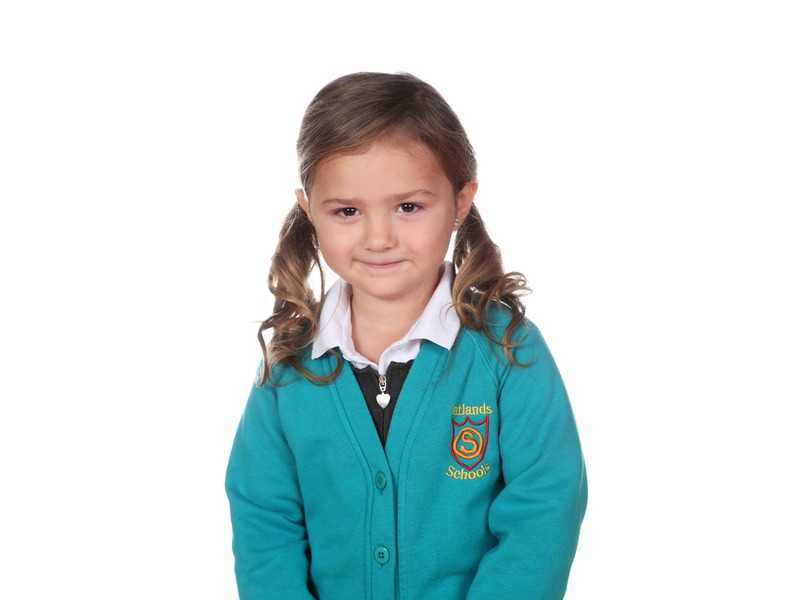 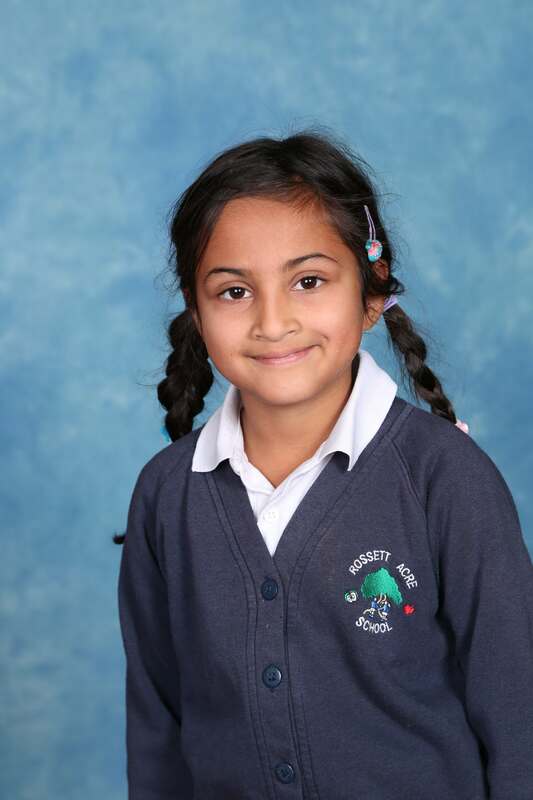 At White Box Photography we continue to provide individual class school photo’s to over 3,000 children. 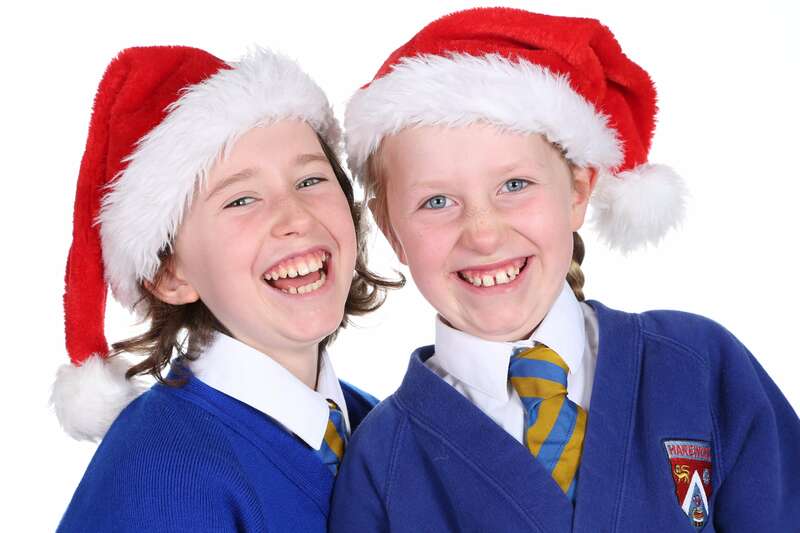 The photos we take serve many different functions from being the ideal Christmas gifts to the yearbook or even the student ID card. 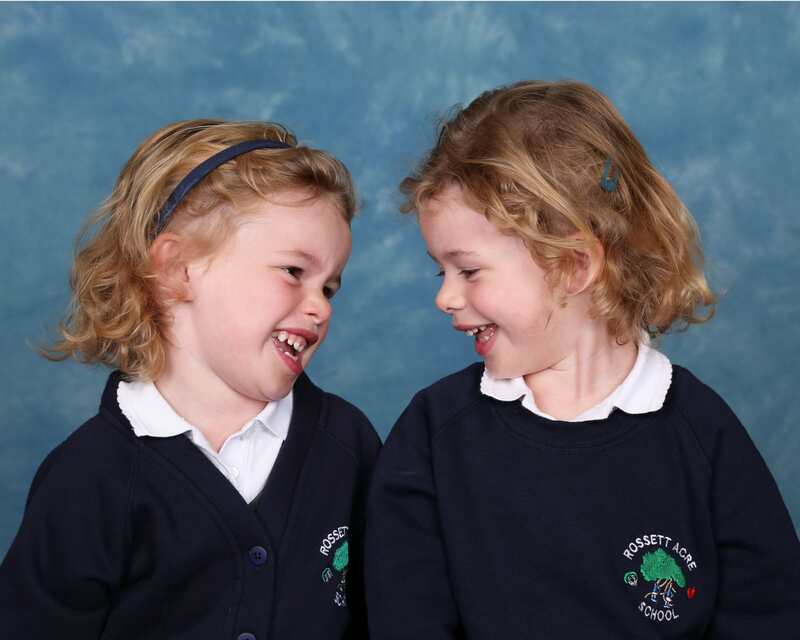 We also offer the choice of a pre-paid or a proof program to best suit the needs of your school and your families. 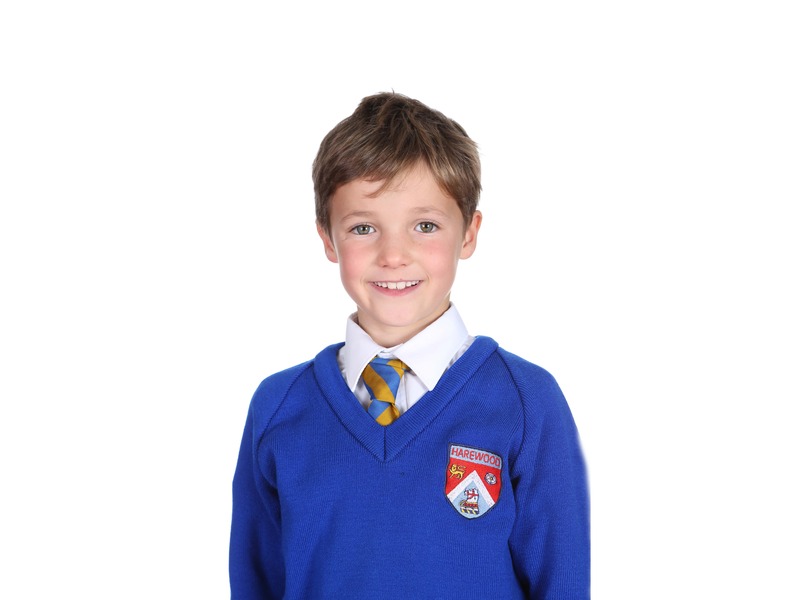 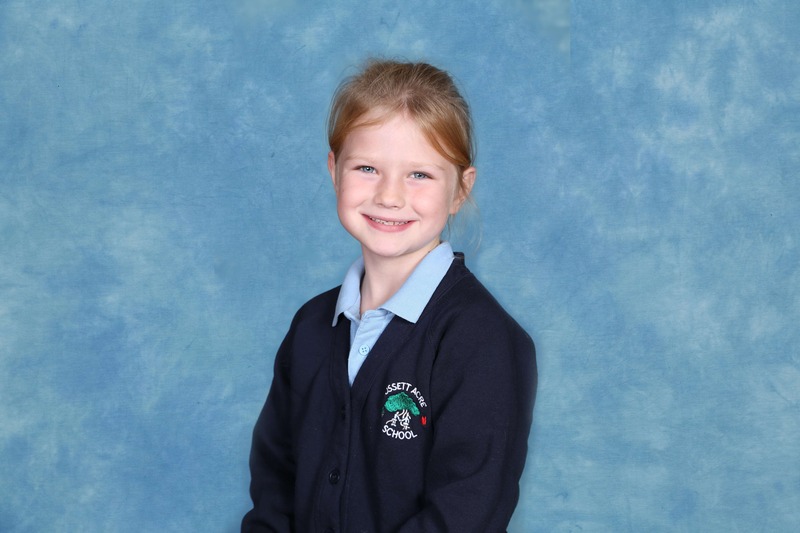 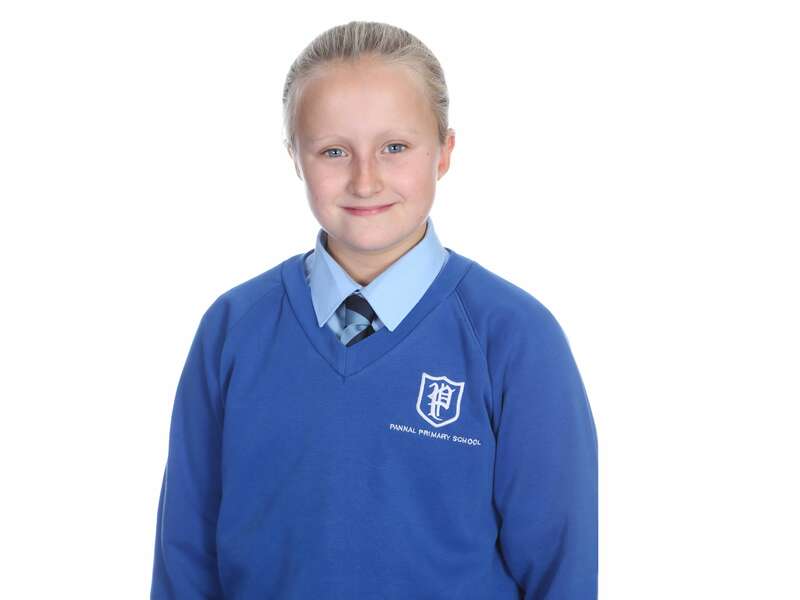 We pride ourselves on our well-run photo days by providing plenty of trained staff, which can easily accommodate even the largest of primary and secondary schools.